Our company, which designs and provides models for all types of ceiling models, is helping its customers with its extensive service network. Depending on institutional principles, we continue our work and give importance to customer satisfaction in every transaction. material content in all designs and does not have any active ingredient which will make a negative contribution to human health in all materials. Turkey İstanbul Üsküdar whatspp,imo,telegram, Mobile : +90 538 237 77 72 Office : +90 216 505 08 09 www.gergitavanmodeli.com / www.stretchceilingmodels.com E-mail : belemiryapi@gmail.com Belemir Yapı is a Turkish stretch ceiling production and decoration company. We send our products to wide range of foreign countries and we also could handle projects out of Turkey. 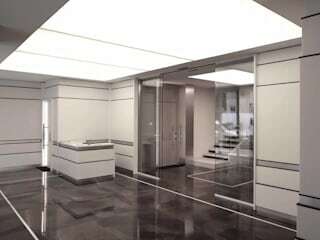 We also give training to you or your team about stretch ceiling installation. We have English-Russian-Arabic speaking sales and customer service team colleagues. Looking forward to get your orders and welcome you at our office in Istanbul. Innovative Inspirations in Decoration..